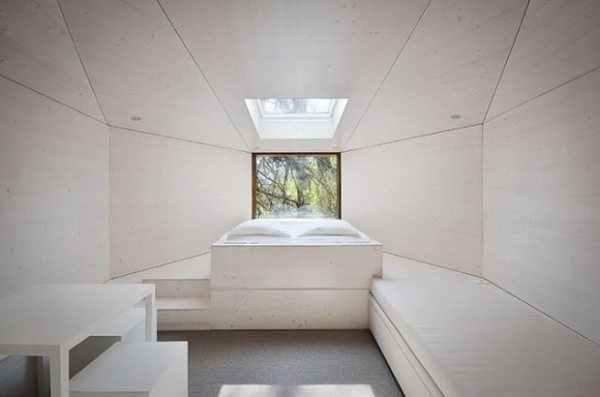 This eco-friendly modular home is unique and looks similar to something from the future – designed by LuÌs Rebelo de Andrade and Tiago Rebelo de Andrade from Lisbon the tree house has been dubbed the “Tree Snake House”. 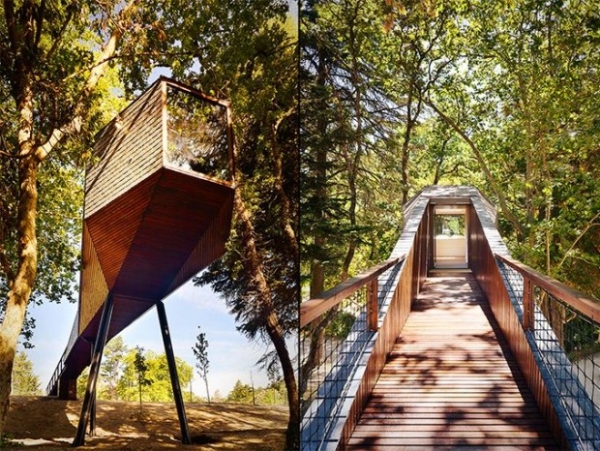 The unique tree house stands on stilts amongst the greenery in Pedras Selgadas, Portugal – giving the impression that they float among the trees and are not quite connected to the earth. 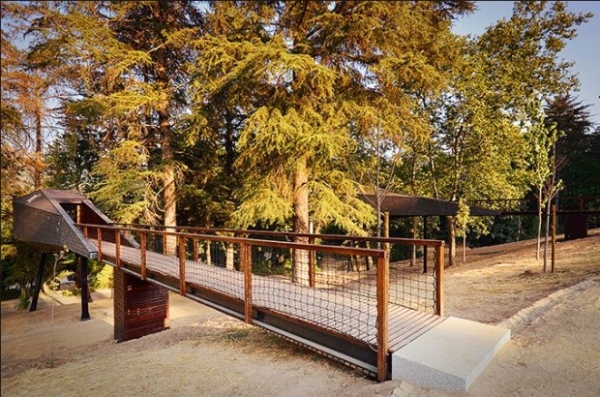 A wooden bridge connects the house to the land and creates a platform from which to view the beautiful local scenery. 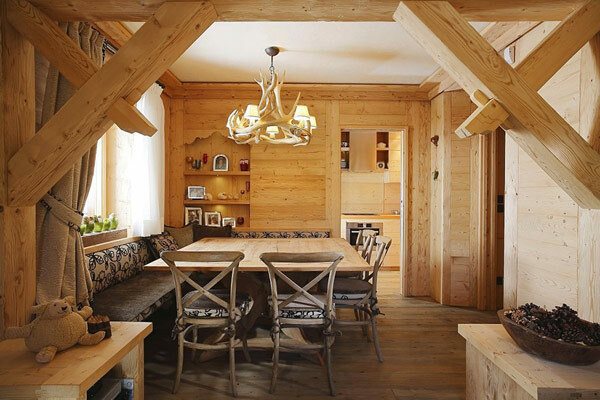 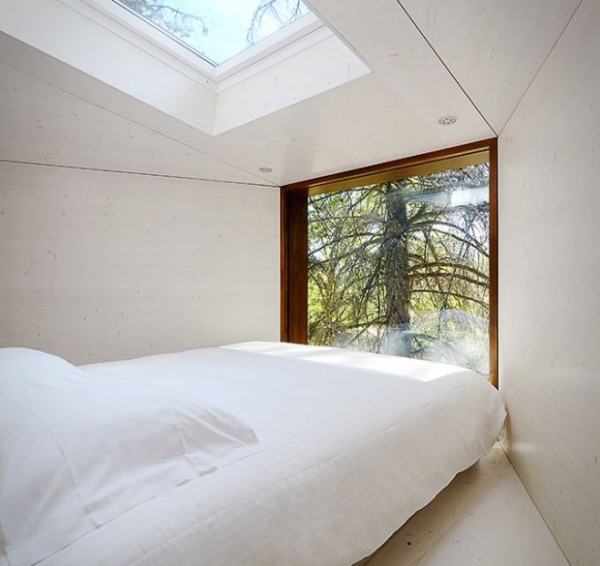 Inside the unique tree house you will find fairly simple living accommodation comprising of a kitchen, bathroom and studio area – each with lots of natural light coming in via the large windows and a natural wooden finish on the walls, floors and ceilings. 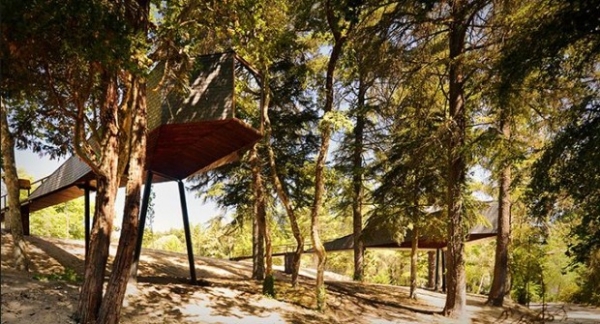 While this unique tree house is certainly eye catching it also sits well in its surroundings, bringing harmony between the building and nature. 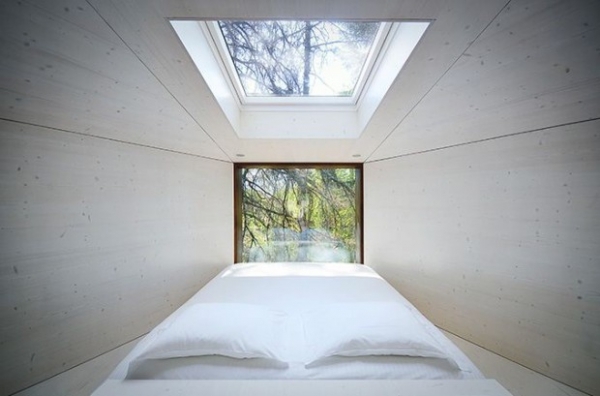 The exterior of the tree house is clad with wooden shingles completing the immersion into the forest and what the interior lacks in character it makes up for in simple, minimalistic style. 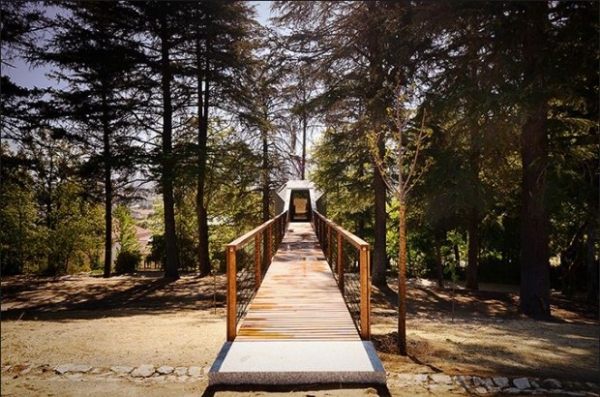 One thing is for sure this unique tree house is certainly unusual and could be the perfect place to relax.